Farms.com has created an online directory of agriculture apps that will help farmers quickly find the apps that will help them get the most out of their smartphone accessing information they want. 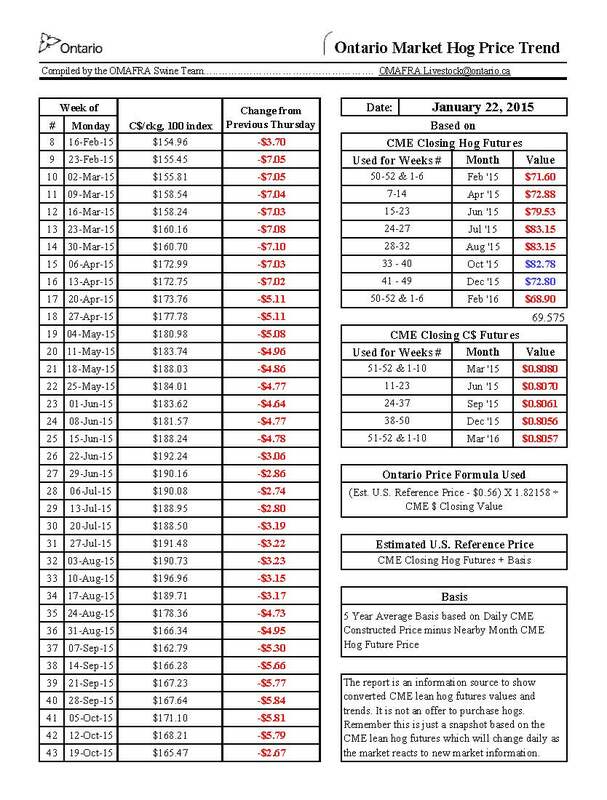 January 22 Hog Price Trend Report – What are the numbers saying? 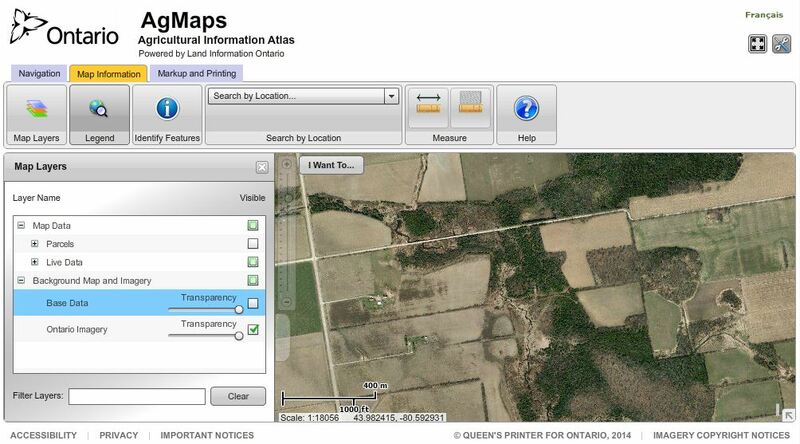 The Ministry of Agriculture, Food and Rural Affairs (OMAFRA) has a new series of tutorials to help you use the Agricultural Information Atlas (AIA), an online application that allows you to create custom maps and find agricultural information for Ontario. You can find the AIA link on the AgMaps Geographic Information Portal at ontario.ca/agmaps, the ministry’s single access point for geospatial data. The AgMaps Portal and AIA Application Help Tutorial Series provides step-by-step instructions on how to use the AIA for your farm or business. The audio/visual series helps with a range of topics – from navigating the application and creating layers on your custom maps, to creating tile drainage maps and nutrient management strategy farm sketches. 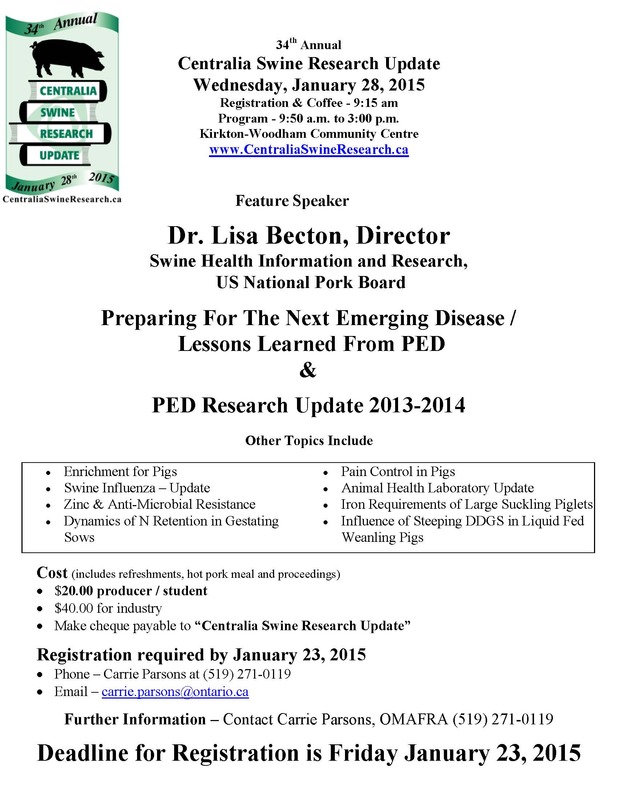 Find the 13 tutorials on the OMAFRA website. 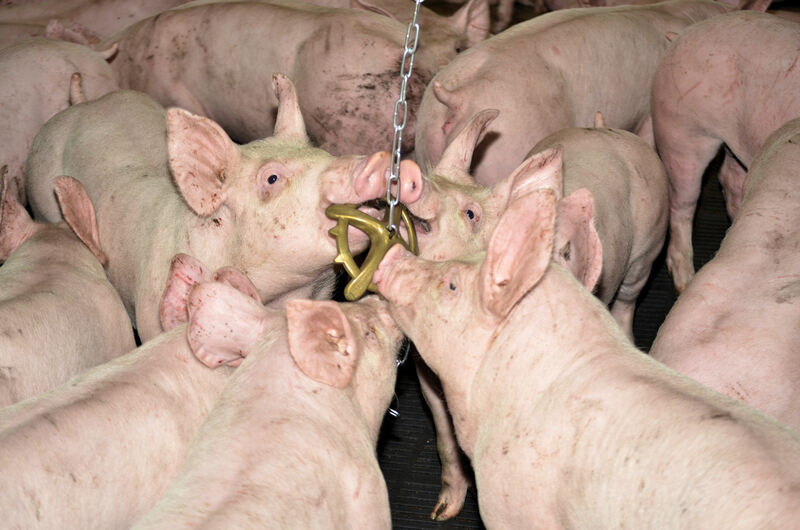 OMAFRA has posted the December Swine Budgets. Something to chew on.